Busy, Busy — our schedules are full of so many things that it is sometimes hard for us to even know whether we are coming or going. We are so exhausted by the end of the day or week that we do not even know how we can take much more. 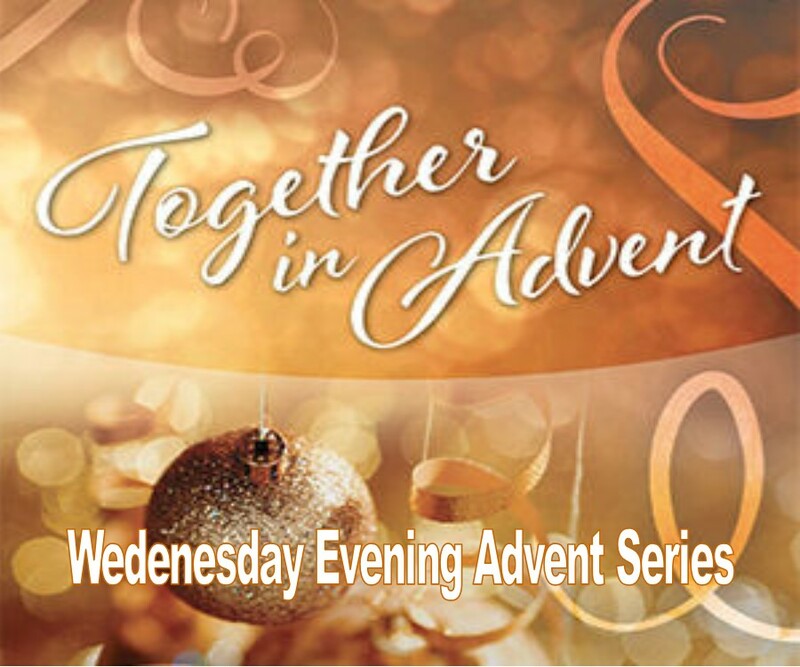 In our Wednesday evening Advent worship services, we will we will come together during this busy time of the year to focus more on the reason for the season: Jesus.